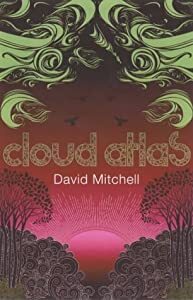 Cloud Atlas by David Mitchell was published in 2004, and was shortlisted for the Man Booker Prize. It is a series of six short stories, spread across time beginning in the 1800’s and finishing in a post- apocalyptic future. In addition to being six stories, it is also divided into two halves. In the first half we move through each story, in chronological order, moving forwards through time. Each story comes to an abrupt end, leaving the reader anxious to know what comes next, only to continue on into the next. The experience is not unlike watching television. We move from historical fiction, through to 1970’s political thriller, to a futurist sci-fi drama, with no more than the turning of a page. A testament to how good this guy is as a writer, despite the shock of being dragged away from a story that we have become emotionally involved in, we are quickly sucked into the new world within no more than a few paragraphs. 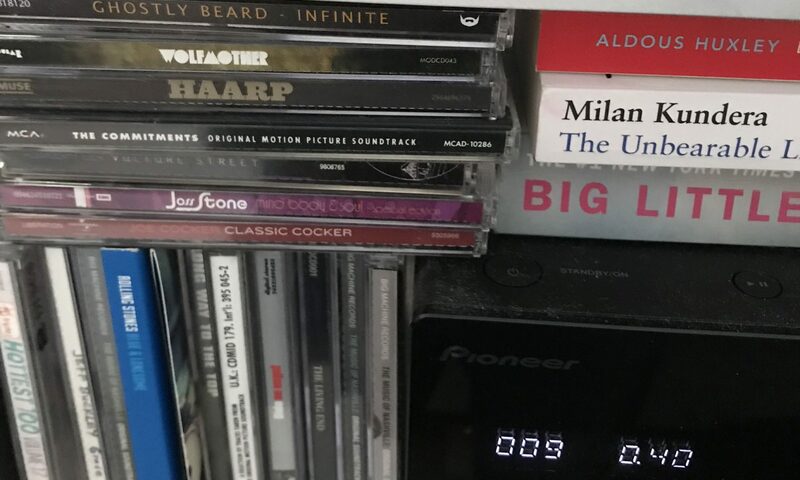 Something else that is noteworthy is that with each change of story, as well as changing between eras and genres, each story has a new voice, they are all written from a different point-of-view. As I said the book is in two halves. The first half is mainly concerned with the narrative of each individual story. The reader is vaguely aware of a ‘link’ between them, but we are absorbed in the ‘here-and-now’ of each new story. But, something happens about mid-way through the sixth story (incidentally the only one of the six that is told without any break). The book shifts from being merely a description of the events unfolding, and begins to explore some far bigger, and weightier issues. It starts to ask some big questions about freedom, about the role and nature of history, about the difference between civilisation and barbarism (and who gets to decide which is which). Following the conclusion of the sixth story, we start moving back through the other five stories (from where we left off) in reverse chronological order. This book is brilliant. There were times when I was reading where I felt compelled to write down quotes from it, to remember later. Other times I simply had to sit and ponder the questions that this book asks of it reader. I had to leave a full day before I could even think about starting another book, because I had been so deeply affected, and didn’t want that feeling to go away. Apparently, this book has been made into a film, set for release sometime in 2011. I’m not sure whether this will translate on to the screen effectively. But, I understand the impulse of those behind the project to want to share this with as many people as possible.